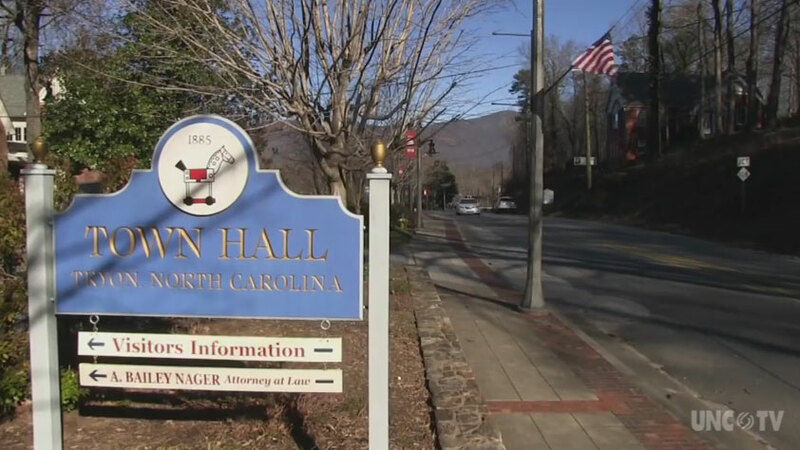 On the heals of downtown Tryon receiving its official designation as a historic district on the National Register of Historic Places, it was also the featured town on UNC-TV’s NC Weekend program. Take a look, and then find out more about the places they mention, including Marilyn’s Melrose Inn and Pearson’s Falls. Search by town to see Tryon’s listings for Things to Do and Dining/Shopping. Known for its thriving arts community, scenic mountain location, and celebrity visitors, Tryon is worth visiting for its history alone, as well as the friendly people who call it home.